Valentine’s Day is coming, reminding people how important is it to love and be loved. In this article, we’re going to list the best Valentine’s Day apps available in the Windows Store. These apps will offer you some interesting gift ideas, beautiful romantic messages that you can send to your significant other, while others will bring your beautiful Valentine’s Day wallpapers to install on your Windows desktop. Valentine is one of the most popular Valentine’s Day apps in the Windows Store. It offers a countdown in days, hours, minutes and seconds to Valentine’s Day. If you don’t have any poetic inspiration, you can use one of the 40 pre-set SMS to express your love. 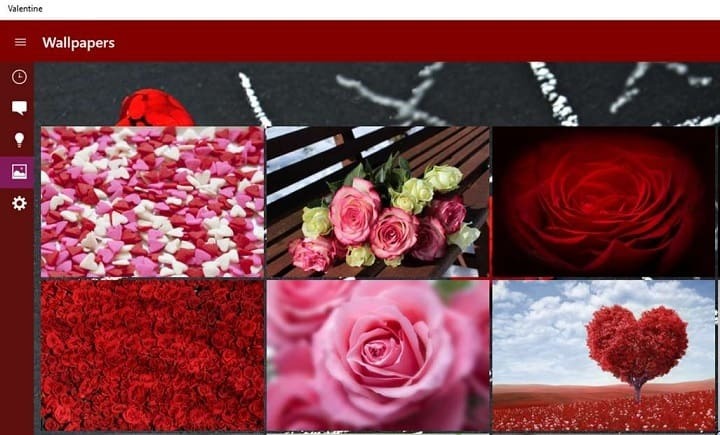 The app also offers you over 30 romantic wallpapers to set on your Windows PC or phone, as well as over 30 romantic ideas to make this Valentine’s Day unforgetable. Last but not least, if you’ve run out of ideas and you don’t know what present to buy, launch the Valentine’s app and browse through the list of gift suggestions. You can download the Valentine app for free from the Windows Store. This app allows you to send personalized love cards on Valentine Day and let your significant other know how much he/ she means to you. This is the perfect tool to bring smile on your beloved’s face. You can choose from various love messages templates or add your own custom message. 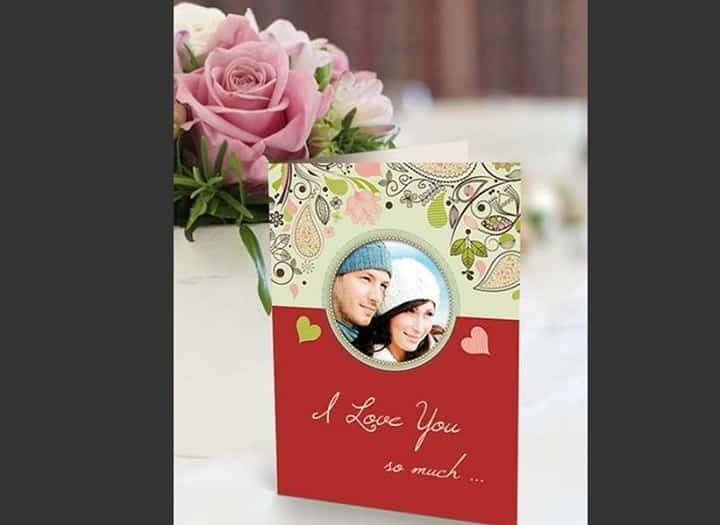 Love & Valentine Cards offers various designed frames, on which you can add your photo through your photo album, internal camera and gallery. 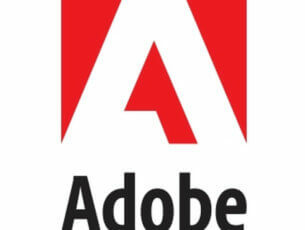 Social media support is also available, as you can save and share your creations through Facebook and Twitter. 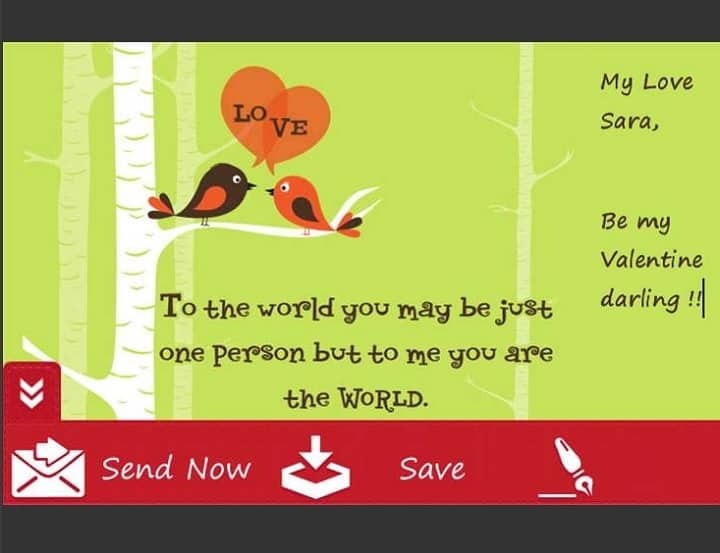 You can download Love & Valentine Cards for free from the Windows Store. The app is available only on Windows 10 Mobile. This app allows you to send beautiful Valentine greetings from your Windows 10 phone. You can create your own greeting card by choosing everything from the background to the various extras that adorn it. If you’re looking for a quick solution, there are many ready-made cards you can choose from. Sign your name at the end of the greeting to let your loved ones know it’s really you. You can send the card as an email, through Facebook or your favorite communication app. You can download Valentine Greetings for free from the Windows Store. The app is available only on Windows 10 Mobile. 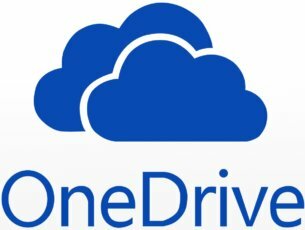 UPDATE: The app is no longer available for download from the Microsoft Store. Love Tests Calculator checks the level of love compatibility in your couple. 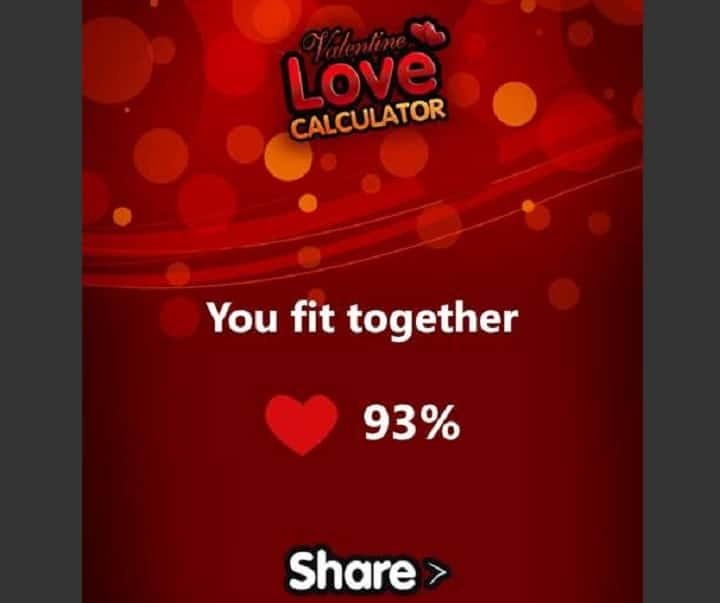 If you’re in a relationship, this app will tell you if you and your partner are indeed compatible. If you’re single, the app can check who your perfect love match is. 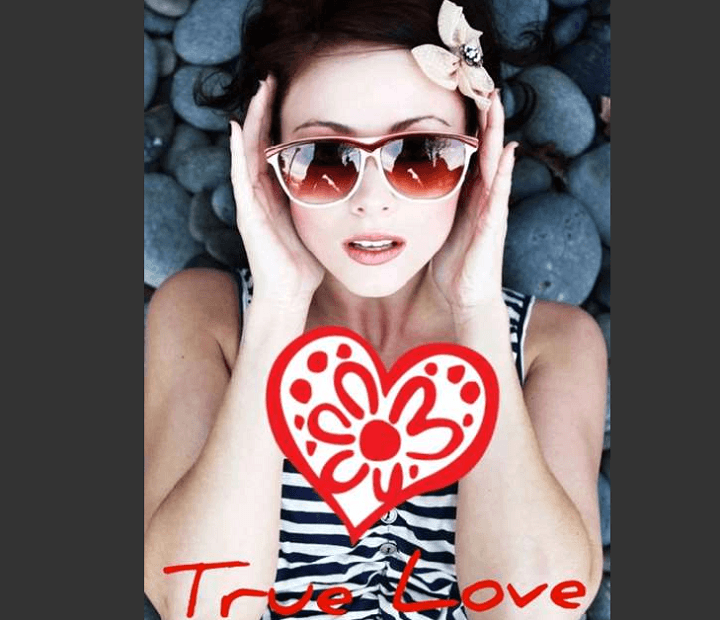 Enter the name, birthday, height, eye color, and hair color of the girl or boy you like, and launch the love test.The love meter will calculate your level of love compatibility. You can share the results by email or through Facebook. You can download Love Tests Calculator for free from the Windows Store. The app is available only on Windows 10 Mobile. Valentine Stickers lets you use your own pictures, then add stickers to create your own Valentine’s cards. Take a background picture, add your sticker, frame and text and you’ve created you own personalized Valentine’s Day picture. The app includes over 200 stickers, and 7 fonts. You can save your picture or upload it to Facebook. You can download Valentine Stickers for $1.49 from the Windows Store. The app is available only on Windows 10 Mobile. 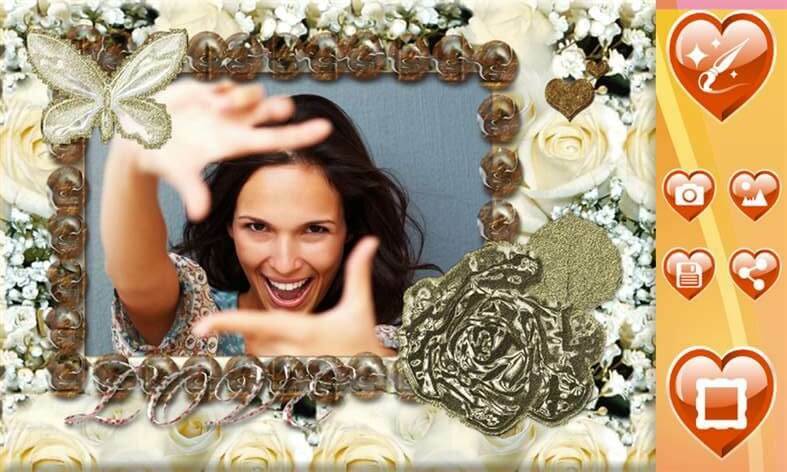 This app lets you create a variety of beautiful photo frames for Valentine’s Day. You can create HQ photo collages and then set up as your wallpaper. There are plenty of photo effects and filters that you can choose from. You can rotate, scale, zoom in, zoom out or drag images to create funky pictures. 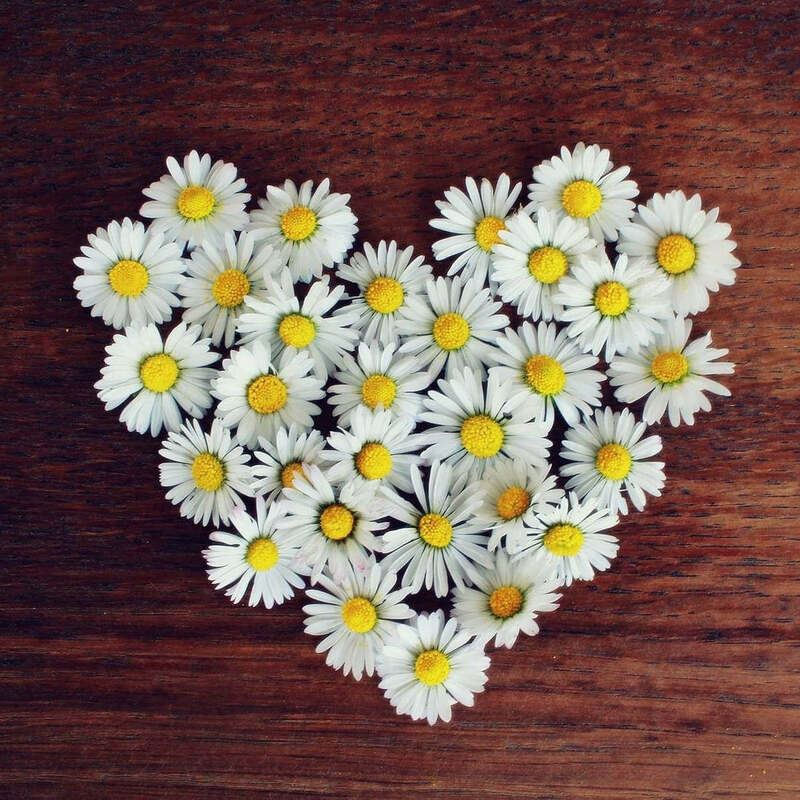 Have you tested out other Valentine’s Day apps? Share your thoughts and suggestions in the comment section below.